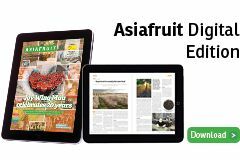 Excellent results for the intention to purchase Kissabel apples were recorded by a research institute on behalf of international partners of the Ifored-led project. 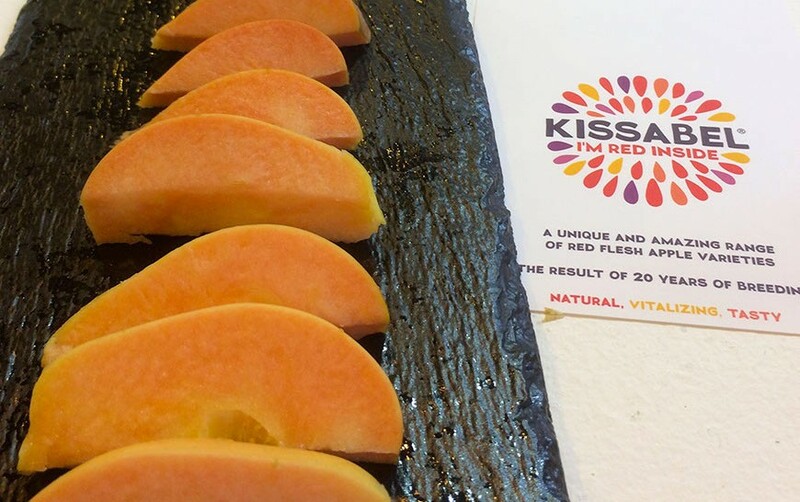 Kissabel apples, which have a distinctive red-tinged flesh, are on the shelves of supermarkets in Germany, the UK, Italy and Switzerland where they were offered for tasting to gather consumer feedback. Following positive results, production levels will concurrently reach commercial levels during 2019 in each respective country. In Germany, the apple was described by consumers as: new, exotic, delicious, pretty, strange and ‘nice for Christmas’. Switzerland will continue to grow its production of Kissabel varieties, with the aim of reaching 400 tonnes by the end of 2022. UK and Italian markets also commented positively on the apple’s attractive coloured flesh and favourable flavour. Feedback on the apple varieties was gathered through a number of in-store tastings, consumer surveys and events. 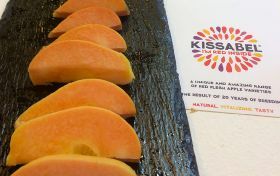 Partners of the Ifored project have brought the apples to market, and currently, the Kissabel brand represents three different varieties. There is Rouge, Orange and Jaune, with red, orange and pink flesh, respectively.